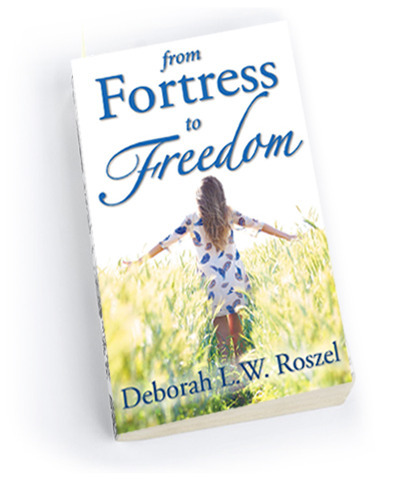 From Fortress to Freedom … is here! The book just arrived and we’re so excited. If this book had wheels, we would all be standing around enjoying the new car smell. We just posted the introduction and a chapter excerpt for your reading pleasure and would be delighted to hear your thoughts. Amazon.com has the paperback version and will soon be featuring a Kindle version. Barnes and Noble also has the paperback online and will be offering a Nook version. Copyright © 2019 Deborah L. W. Roszel.